A Knut. 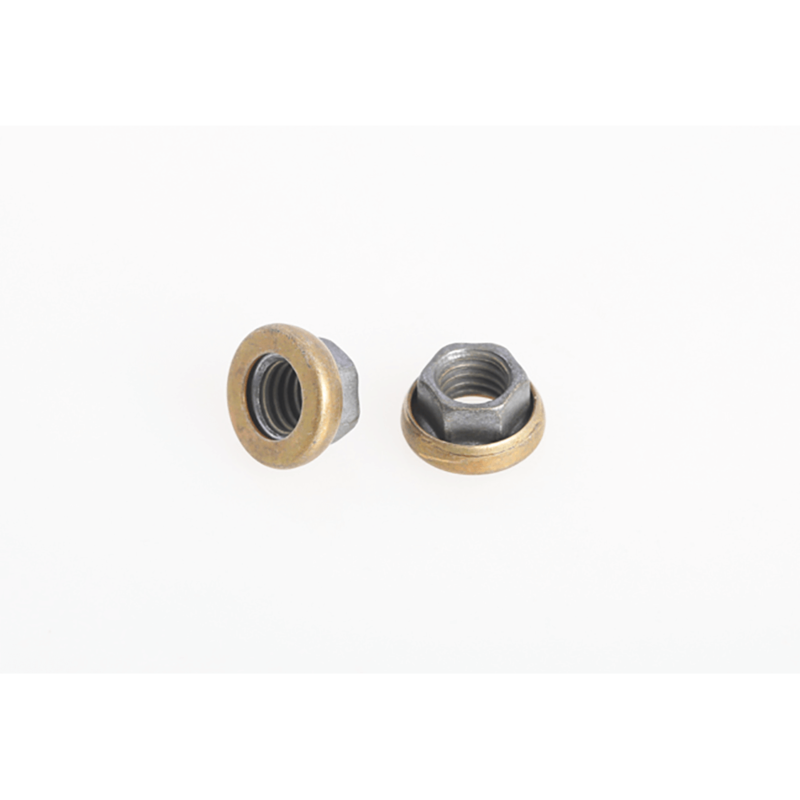 Aerospace specification, all metal, self locking, 6 point nut with attatched washer. Suitable for high vibration applications and temperatures up to 450F.